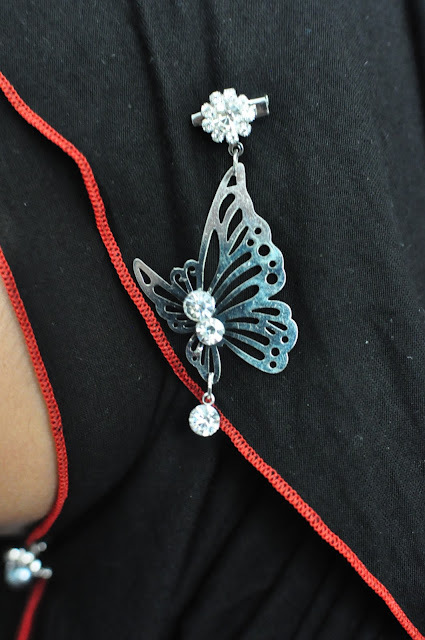 As promised, we are back this week for new updates. 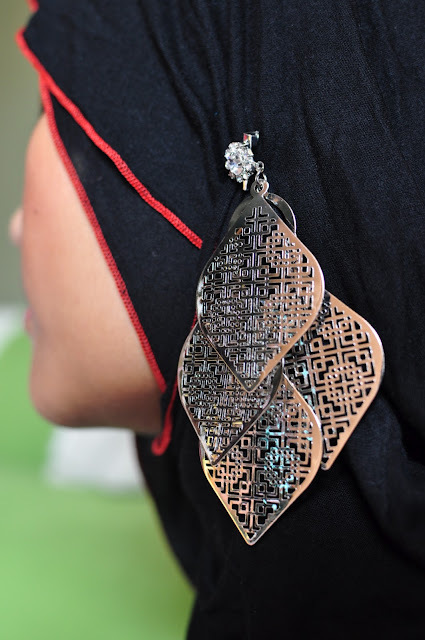 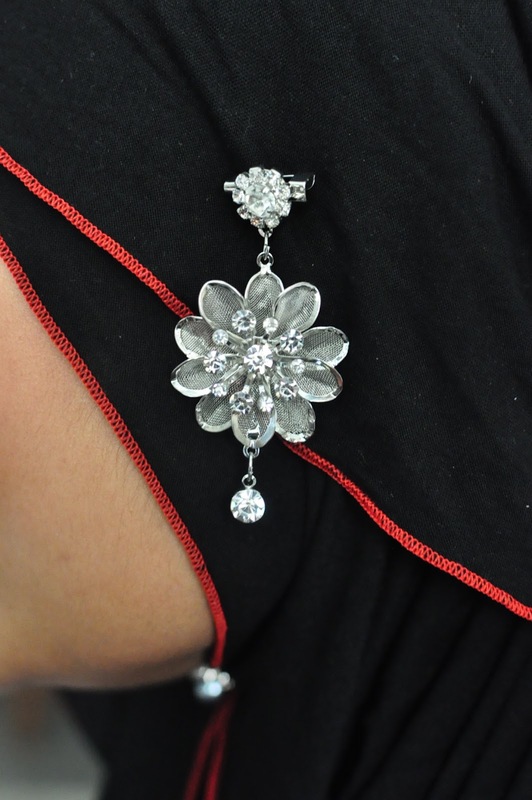 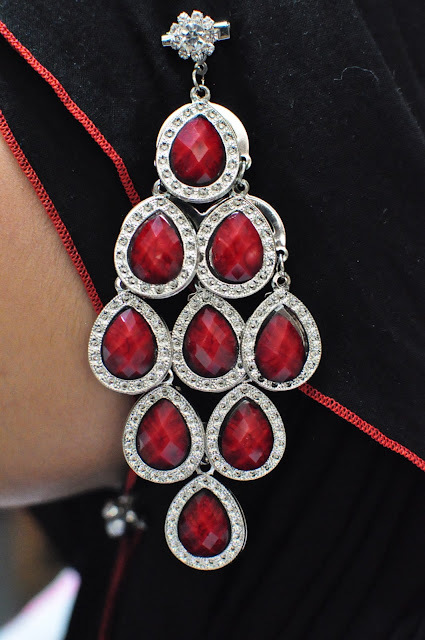 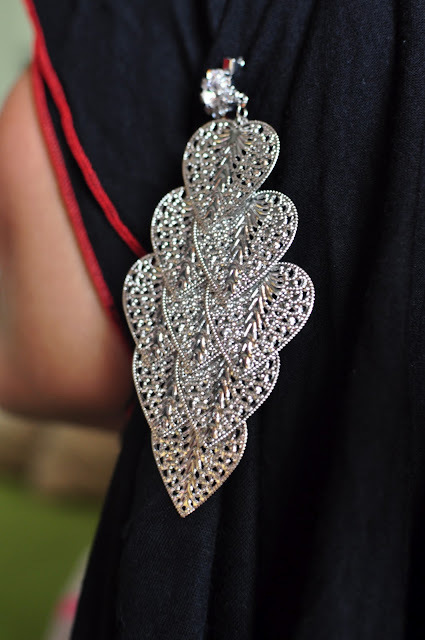 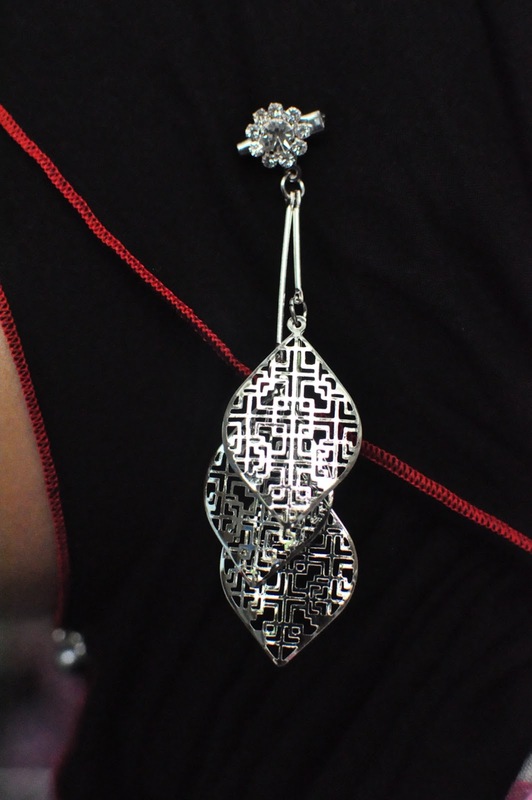 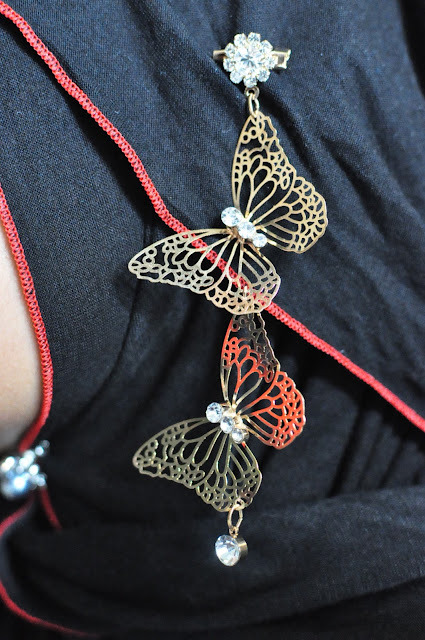 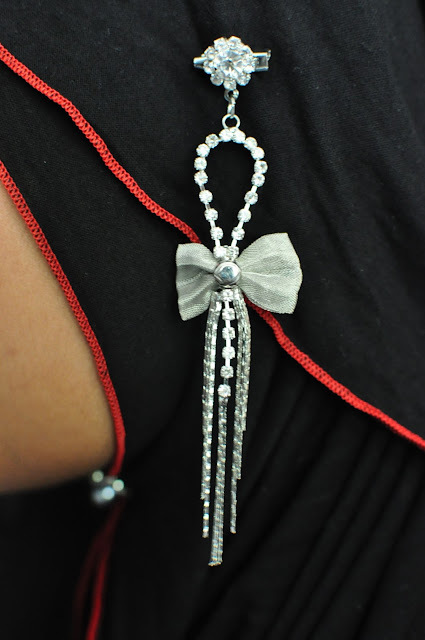 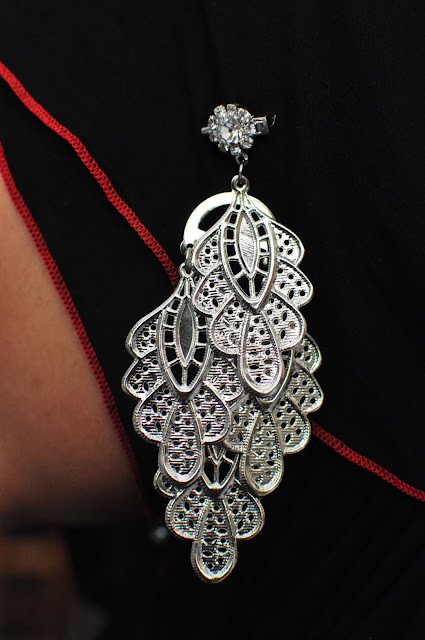 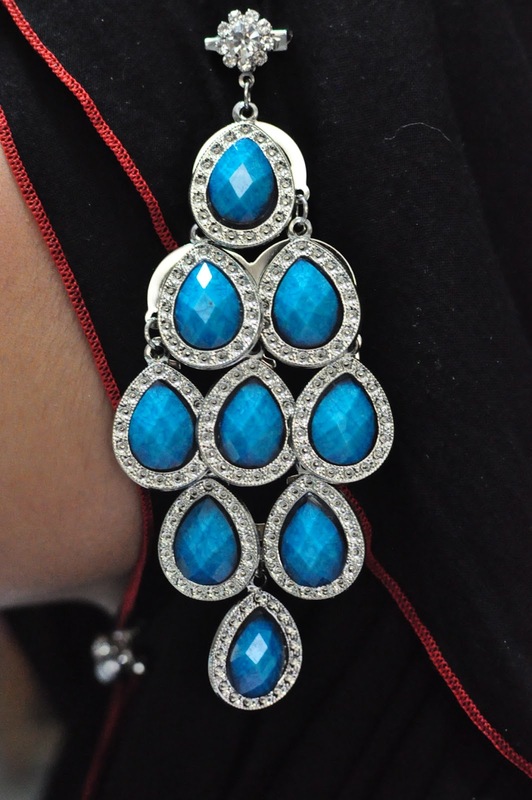 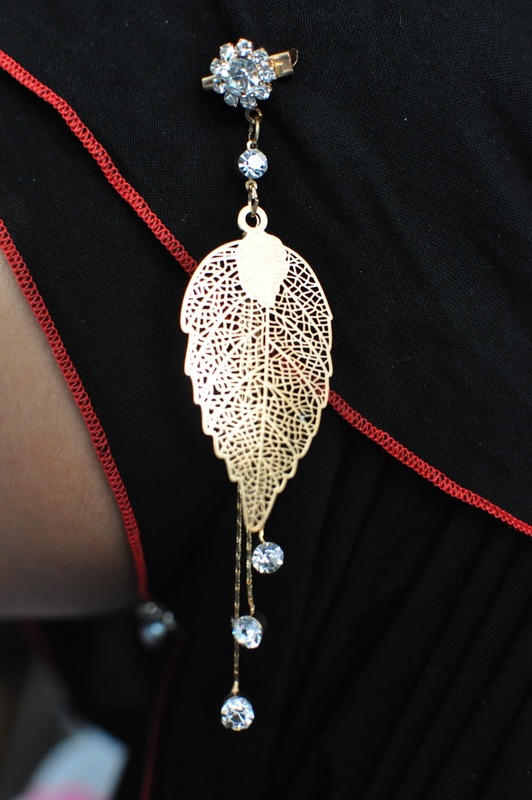 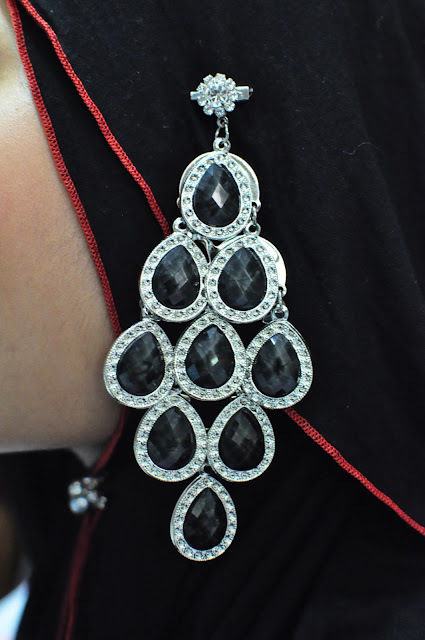 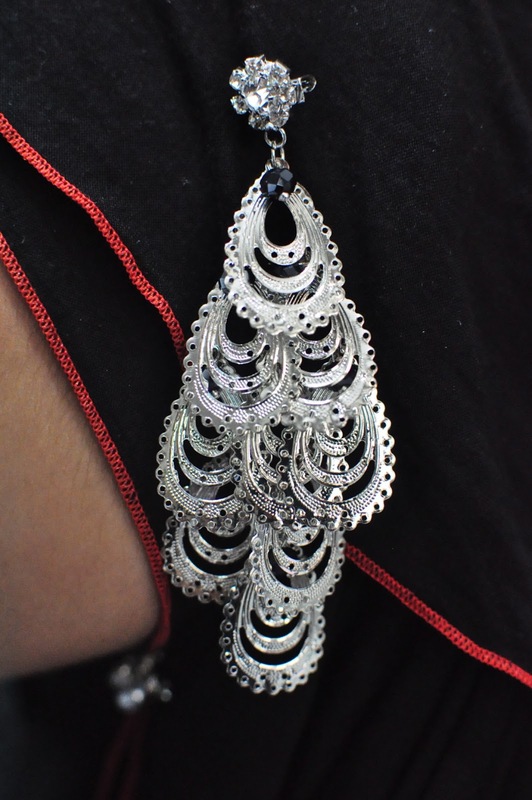 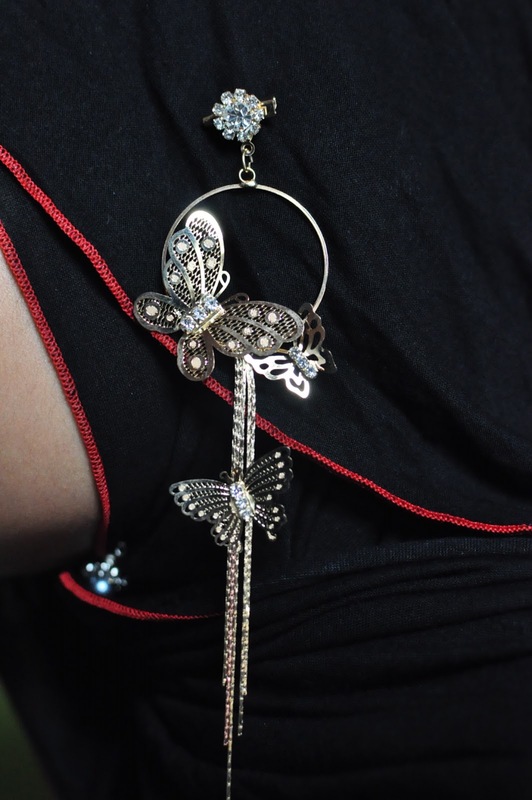 This dangling brooch is a must accessories nowadays as it will add impact to your plain hijab wear. They are very limited pieces for each design. 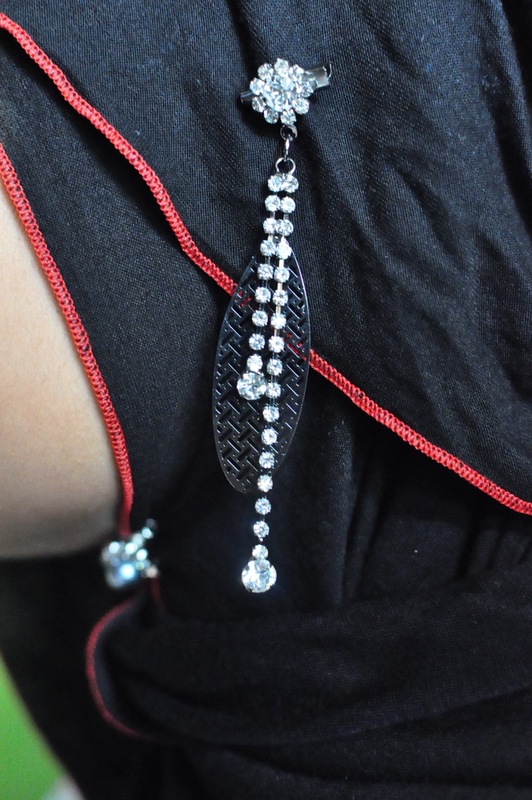 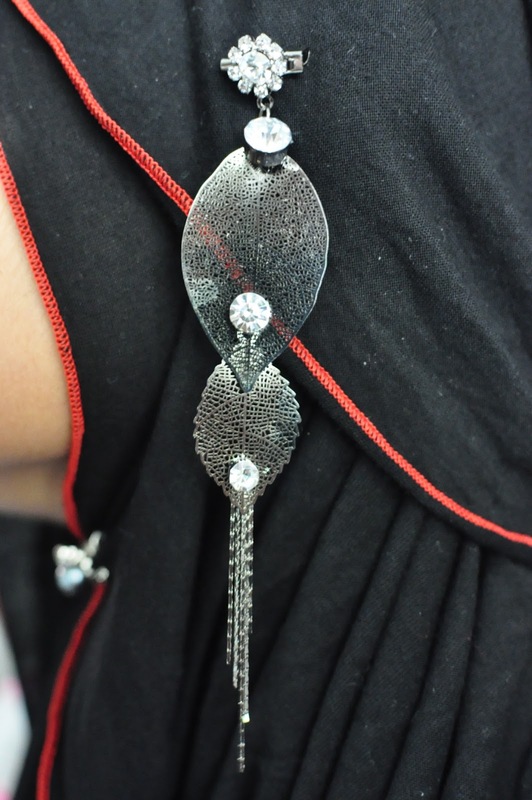 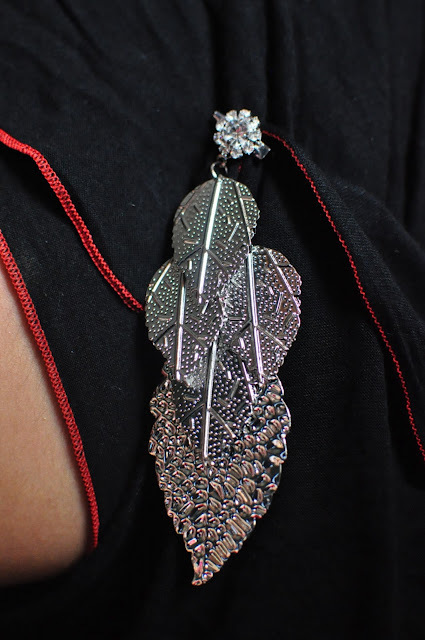 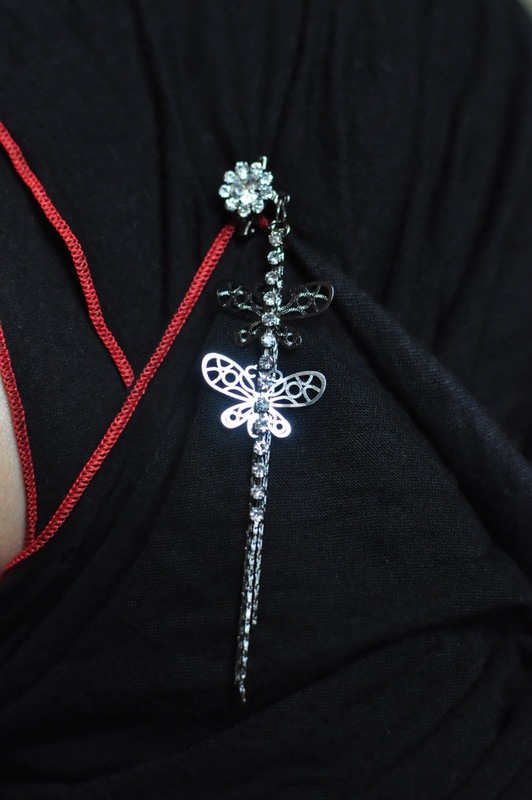 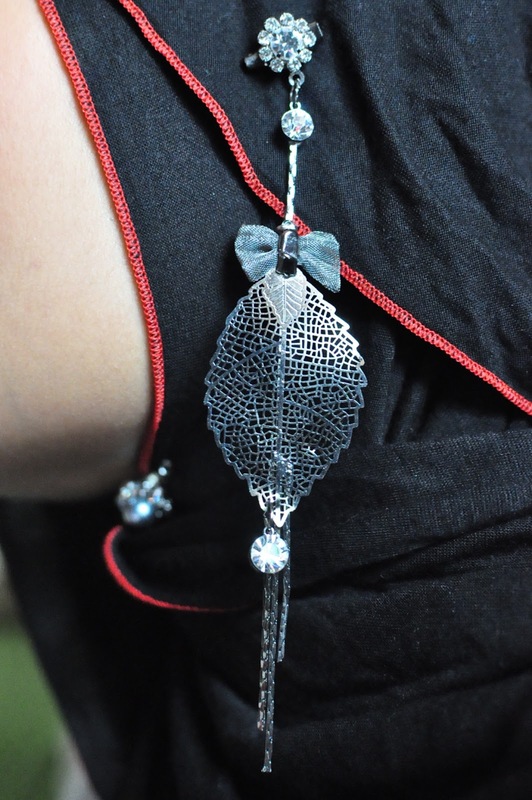 We are also introducing the exclusive series of the dangling brooch.